We’ll deliver furniture, white goods or other large items to your door from any big-ticket local stores. 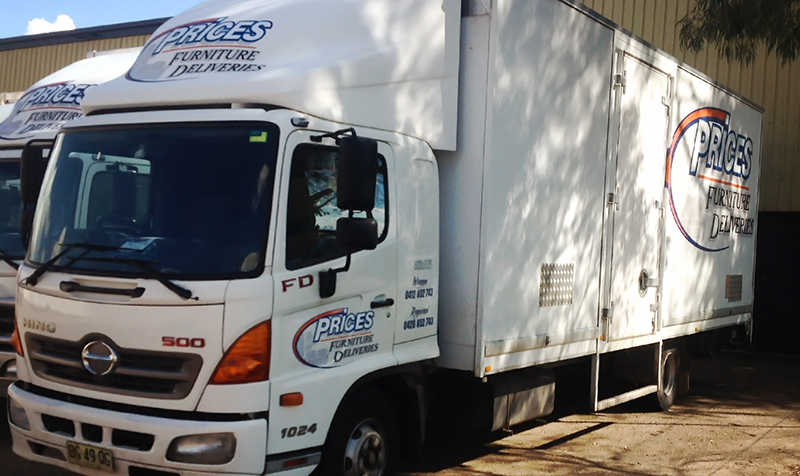 For furniture removals, deliveries & storage in Wagga Wagga, Price’s make it easy. Wherever you're moving from, Price's can transport your belongings safely. Price’s Furniture Delivery can help you move house, change office premises or take delivery of your new furniture from a range of local stores. We hope you’ve seen our trucks around the Wagga district because we’ve got one to suit every job. You’ll find our service is superb value, on time and stress free. When it comes to moving house, you’ll find the Price’s team utterly professional, from when you call us for your free quote, to when we wave goodbye at the end of moving day. Fast, efficient and super careful with your belongings, the sky-high quality of our service never changes. We’re locals ourselves and we’ve been delivering and moving furniture around Wagga and the Riverina for years. Our service extends 500km from Wagga in any direction. Give us a call and hand over the stress of moving house to the experts. Need insurance? Contact Fran Wooden at Insurance Brokers of Central Wagga, our preferred insurance broker in Wagga Wagga. Dreading the thought of putting your entire house into a bunch of boxes? 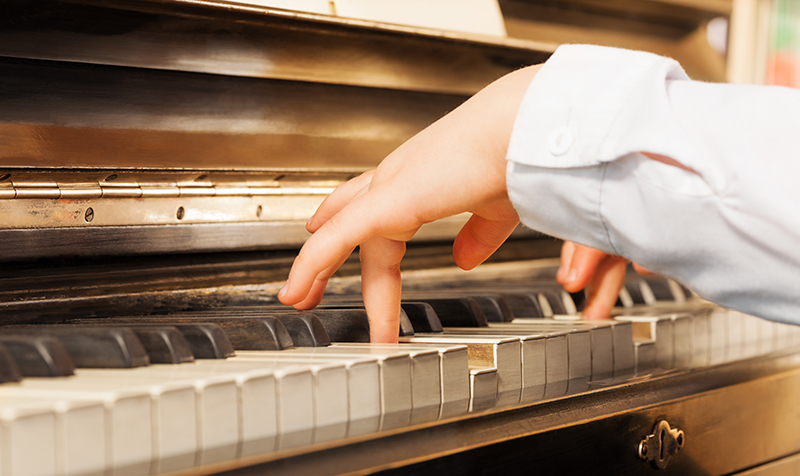 Let us take it off your hands. 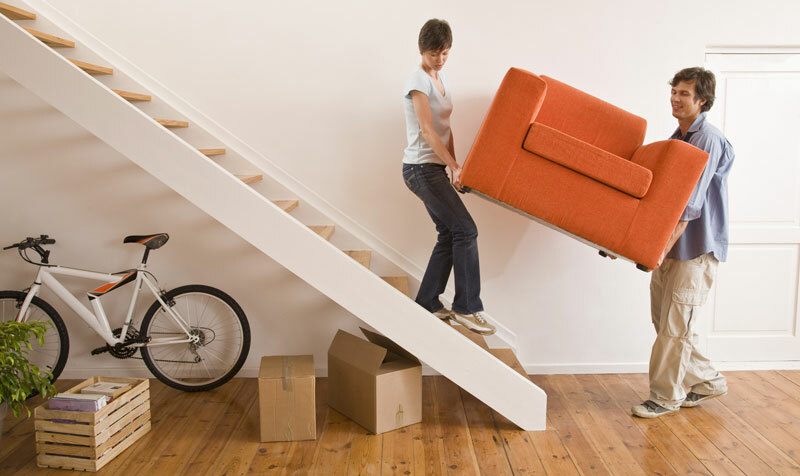 Our removalist service can include pre-packing and unpacking your possessions and furniture. We’ll pack and unpack as carefully and respectfully as if we were moving house. Contact us to find out more on 0412 279 229. Furniture Deliveries are what we’re best known for, and much of our work is repeat business from happy customers. We’ll deliver furniture, white goods or other large items to your door from any big-ticket local stores. Simply arrange it when you make your purchase. We’re trusted delivery drivers for the following Wagga stores: Harvey Norman, Focus on Furniture, Fantastic Furniture, The Good Guys, OMF, John Cootes, Snooze, Forty Winks, Early Settler, Myer and, 1825 interiors. Expect a seamless experience, as our team transport your office to its new premises with our trademark efficiency and speed. Contact us for a free quote. Whatever the reason, we offer secure and clean warehouse storage for long or short term use. Speak with our friendly staff for more details. Every fortnight a Price’s truck makes a return journey to Sydney. If you need anything delivered, or brought back, we can help. Contact our front office team on 0412 279 229 to find out more. We’re locals ourselves and we’ve been delivering and moving furniture around Wagga and the Riverina for years. Let Prices take care of your removal from start to finish. From our free quotes to our very experienced staff let us make your removal happy and stress free. Prices staff are committed to treating your belongings with care and respect from beginning to end. For everything you need from deliveries, removals and storage, the Prices Furniture Removals team have you covered. The Prices team are experienced and well equipped to handle your removal from start to finish. Our staff are reliable, efficient, friendly, helpful and very professional. Give us a call today!